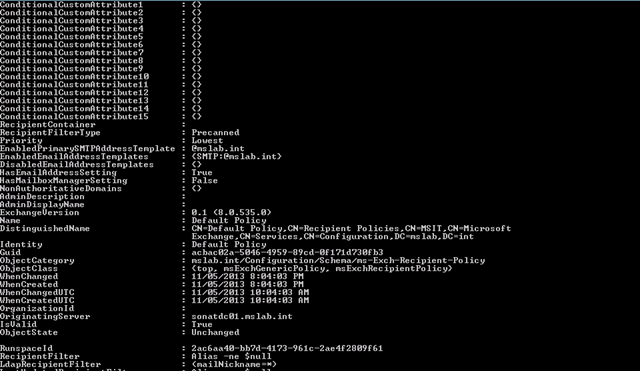 Actually, you can manage it with using GUI that means probably you will not use Power Shell too much. Uses the first x letters of the surname. For example, if x = 2, the first two letters of the surname are used. Uses the first x letters of the given name. For example, if x = 2, the first two letters of the given name are used.